Honestly, it should be. 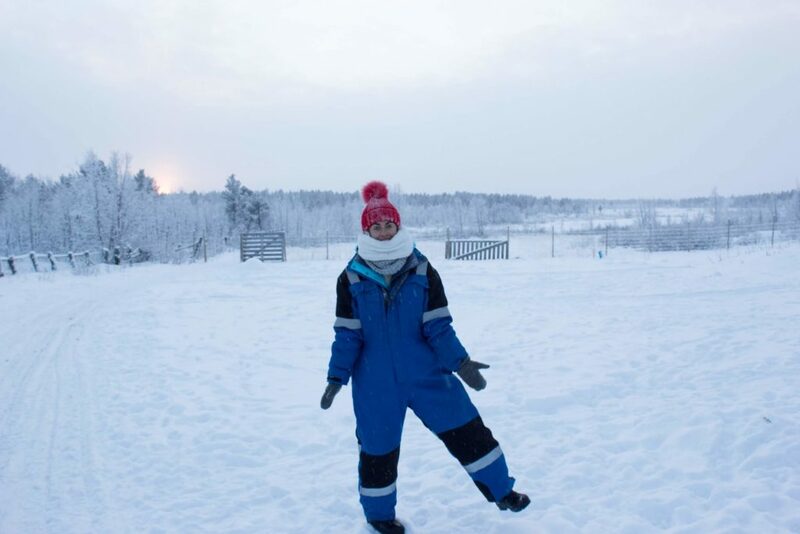 I want to share the reasons why I think Kiruna is so special and a destination for your next weekend trip while you’re in Sweden, no matter the city. 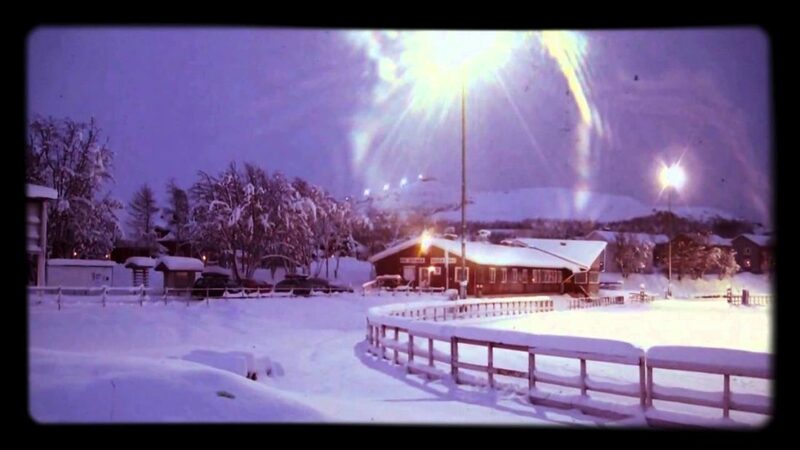 Kiruna is this small town far north in the Swedish Lapland which you might or might not have heard about it. I didn’t before coming to Sweden. How to get there? From Stockholm, you can go by car (14h), plane (1h) or train (18h). What does make Kiruna unique? 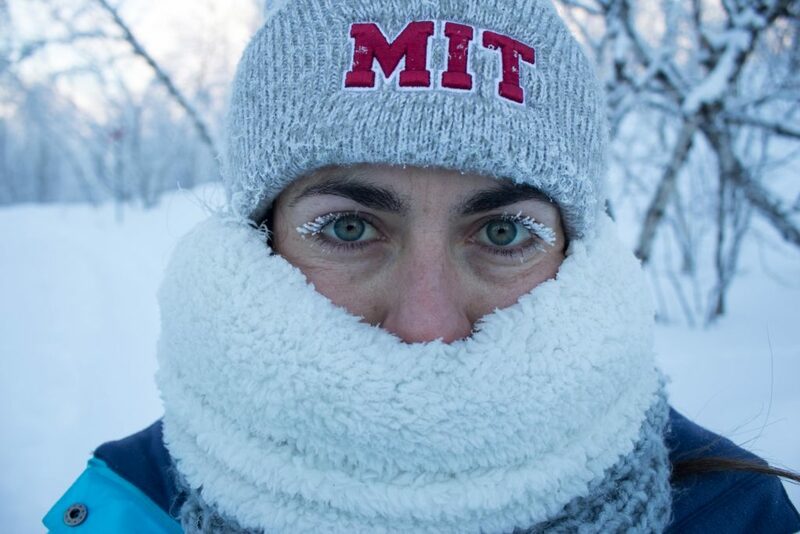 During winter the temperature drops to 10 below zero a normal day, but it can get below -40º in the worst case. Luckily we were at just -25ºC. It was cold, my eyelashes were frozen and the cold drained the battery of all my devices but I don’t regret it, the place and the experience are worth. If you wear lots of layers and keep moving, then you will stay warm. Besides, how many people are able to say they have been at -25º? It’s also known for not having sunlight during the entire month of December but the sun never comes up during the summer. 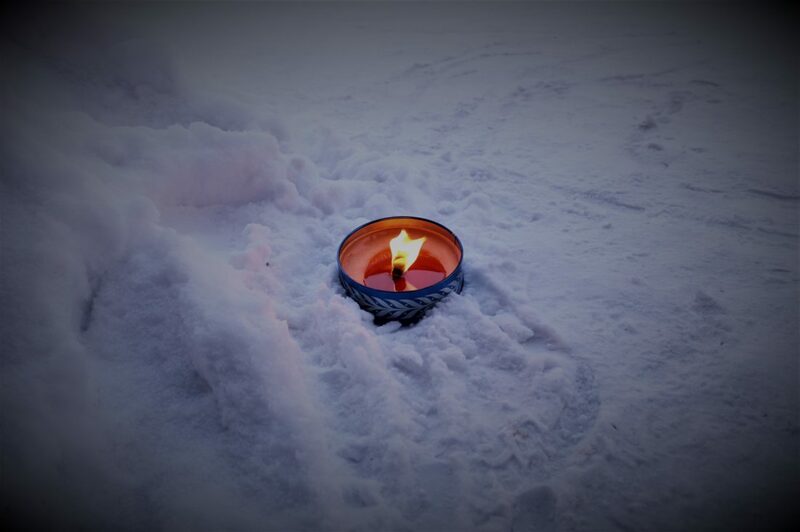 After the dark month, the hours of daylight increase rapidly, by the end of January we had already 3 hours of daylight: sunrise at 10 and sunset at 13. These few hours are unique and gorgeous, being surrounded by white landscapes painted with the pink color of the sky. 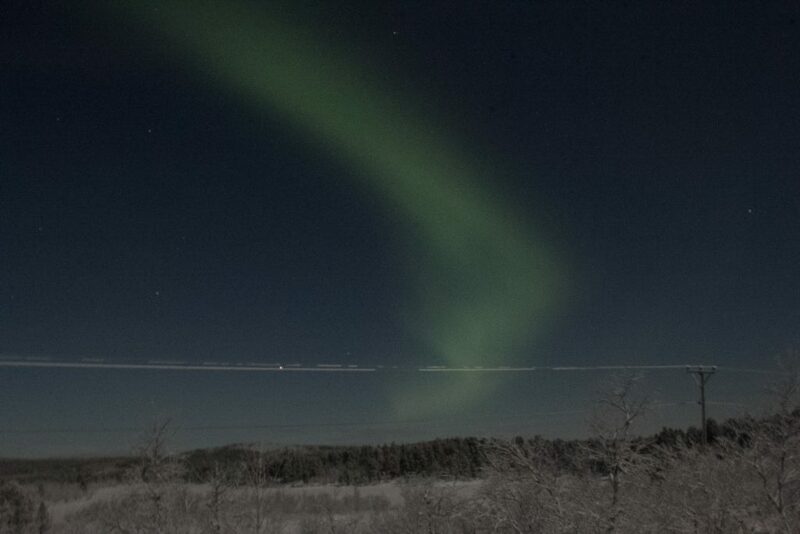 An important thing you see when you are in Kiruna is The Northern Lights. The Northern Lights are easily seen during the winter if it’s not cloudy because it’s cold and dark enough to see them. 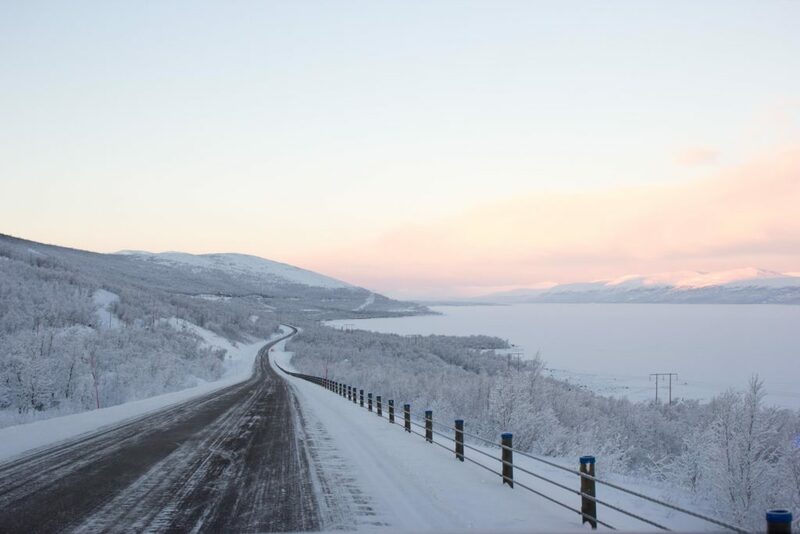 However, Abisko, a tiny town 1 h drive from Kiruna, has a phenomenon called the Blue Hole that keeps the sky clear due to the clouds staying on the other side of the mountains that surround the town. 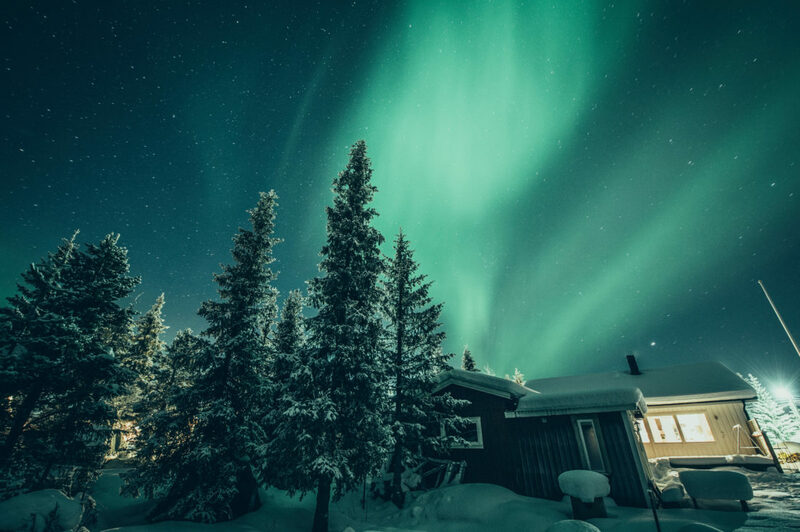 Then, Abisko is a great and well-known place to see the Northern Lights. FYI, the Northern Lights of the aurora are collisions between electrically charged particles from the sun that enter the earth’s atmosphere thus creating colorful lights that move across the sky. 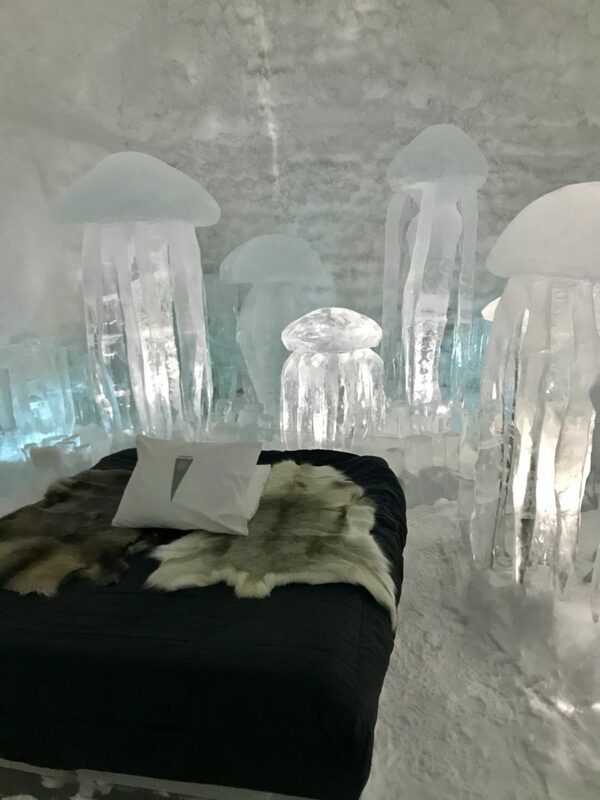 Kiruna has the coldest hotel in the world, known all over the planet: The Ice Hotel, the first hotel in the world built with ice. It’s a luxury hotel in which each room is a piece of art sculpted on ice. The temperature? It oscillates between-5ºC and -8ºC, which is cold but compared to outside is warm. You can actually stay for the night paying 3040kr for the cheapest room yet you can pay the entrance (249kr for students) and have a drink served in a glass made of ice at the Ice Bar. Also, the town has the largest and most modern underground iron ore mine in the world which you can visit with a tour. A fun fact is that the entire town will be moved 3 km east because they found Iron underground and they need to extract it. 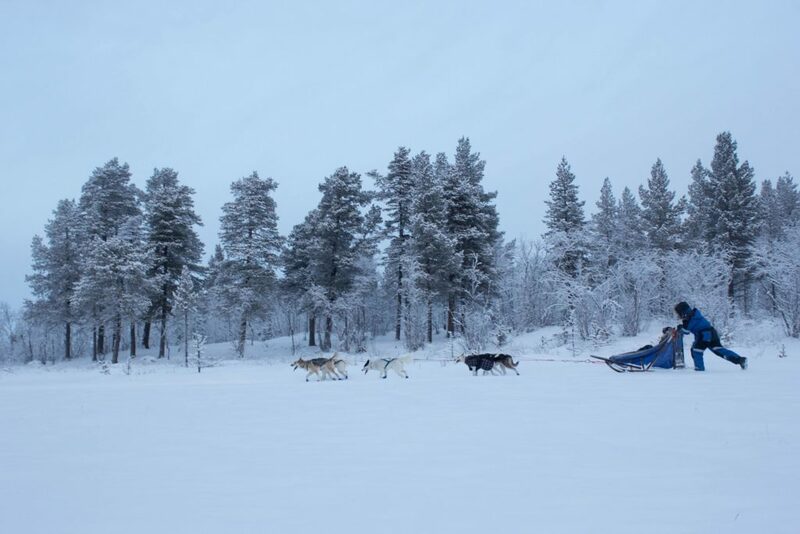 During your stay in Kiruna, there are lots of different activities you can do, such as cross-skiing, snowshoeing, ice fishing, snowmobiles, building an igloo, ice sculpting, and dog sled. I definitely recommend dog sledding to everyone. I’d repeat it again. 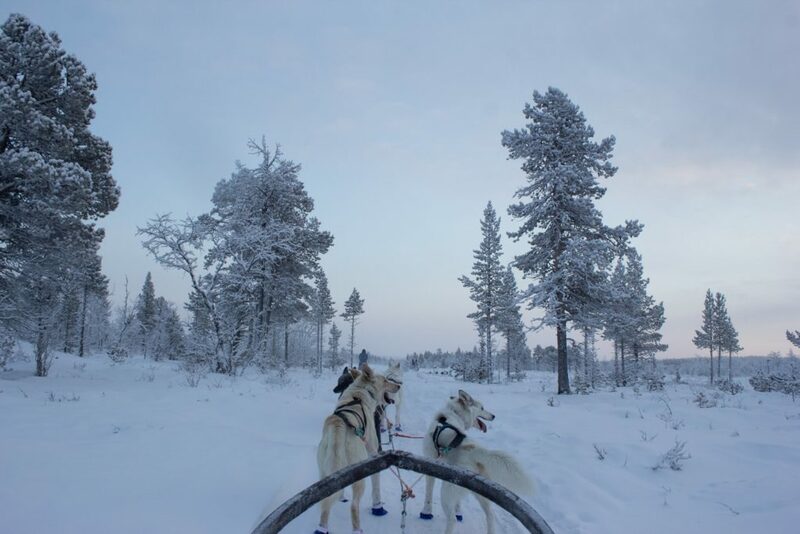 I can’t find the right words to describe the feeling of in the middle of nowhere, driving a sled pulled by 5 cute huskies through the forest and a frozen river. It was not a movie, was real. 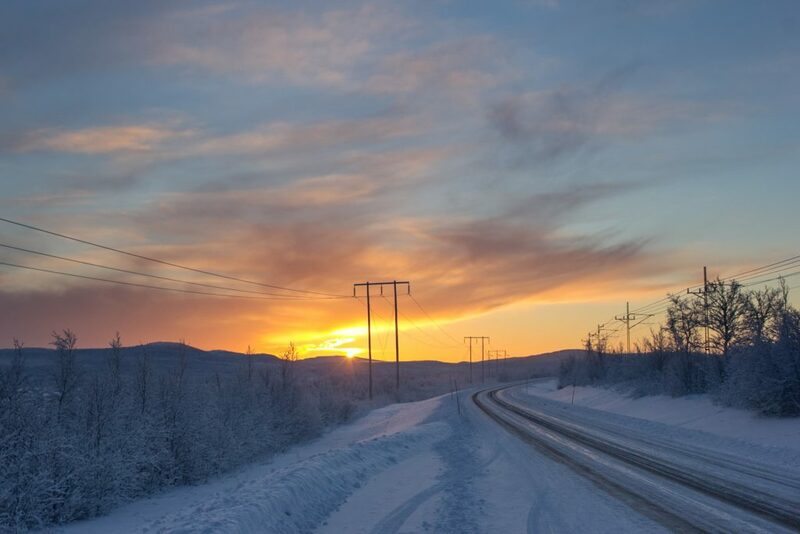 If you have in mind visiting Kiruna, I hope this post just increased the motivation to go. If you weren’t planning a trip to the North, hopefully, I persuaded you to do it. Hi! 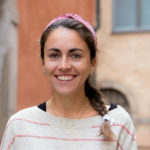 I'm Judith from Barcelona but I just moved to Stockholm to study my master's programme in Interactive Media Technology at KTH Royal Institute of Technology. I'm part of the video team which means I will tell how is to be a student in Sweden and to live in Stockholm through visual stories. A bit about me: I love to discover the world, play different sports (Tennis my favorite), meet new people and spend time with my friends, and I'm a chocolate and travel addict. It must have been such a great experience! I will definitely add it to my bucket list!